Chicago, IL. Marina City, c.1964. 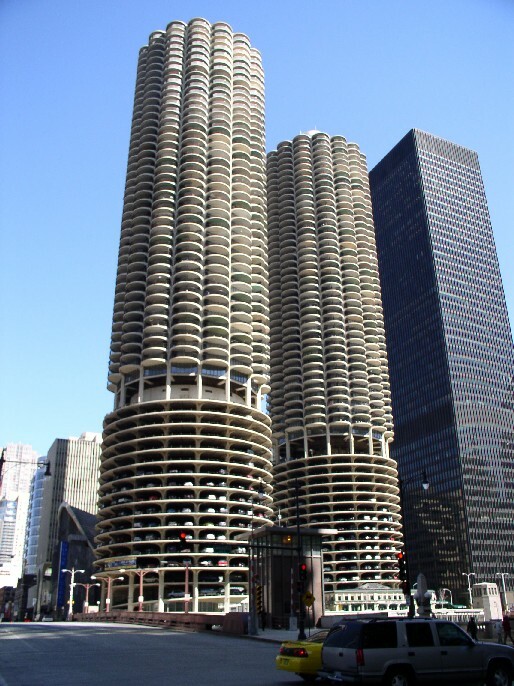 A mixed-use set of residential towers, referred to locally as the "Corn Cobs". BACKGROUND AND INSPIRATION: Modern architecture follows similar characteristics of International style, though is freer and more flexible with its forms and designs. This is really an excercise in categorizing and labeling, as the International style could be placed under the broader category of modernism. However, for purposes here and in other published materials (see Cunliffe, et. al. ), there is enough variety in post-war modern architecture to separate out the International-style “boxes” and place the rest here. 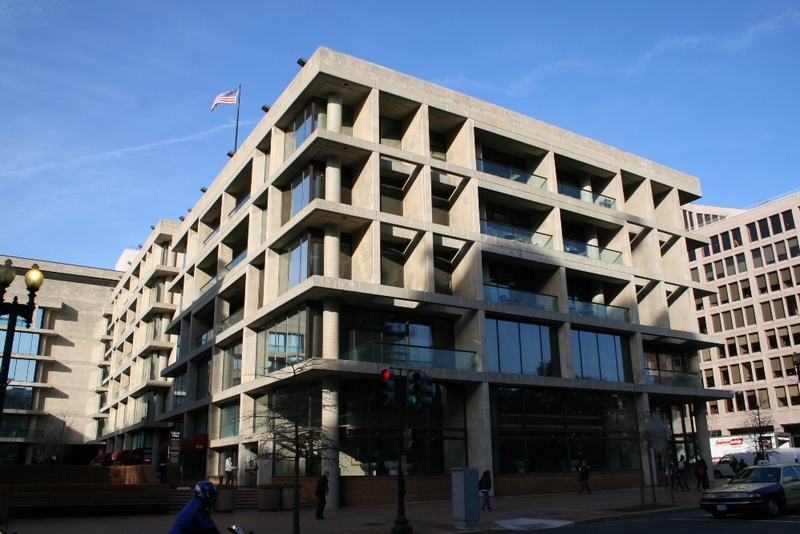 Like International style, Brutalism is sometimes classified as its own distinctive subtype, though it is considered a variant of post-war modernism. Despite its apparently appropriate name, Brutalism is derived from the French term, beton brut, which translates to “rough concrete”. It is essentially a style based on the shaped and molded forms of concrete, a thick, masonry variation of modernist architecture. 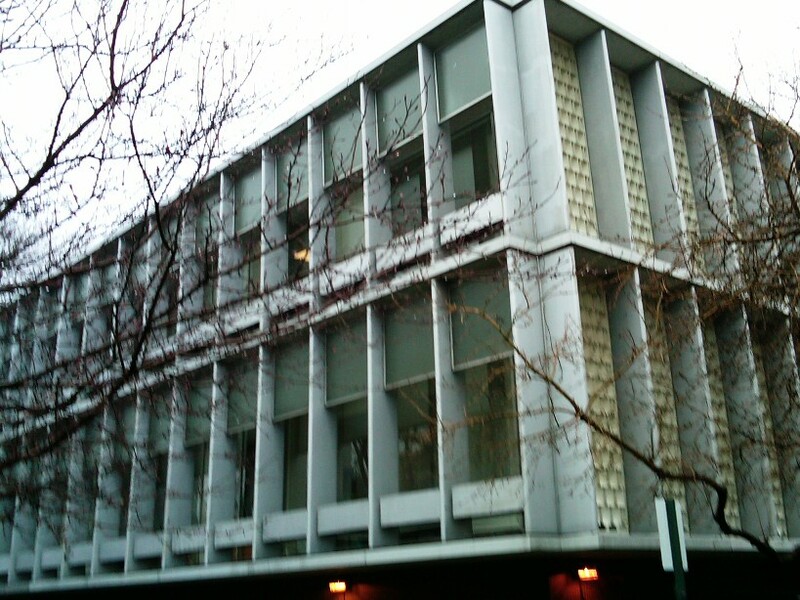 Regardless of how the International style, Modernism, and Brutalism are classified, they all share the fundamental modernist principle promoted by Louis Sullivan and his contemporaries and successors, that “form forever follows function,” without relying on revivalist architectural styles of the past. St. Louis area, MO. A modern ranch with minimal, if any, ornamentation. Its sprawling, single-floor design is the lynchpin of middle-class suburbia and derives from pre-war craftsman and Prairie-school architecture. 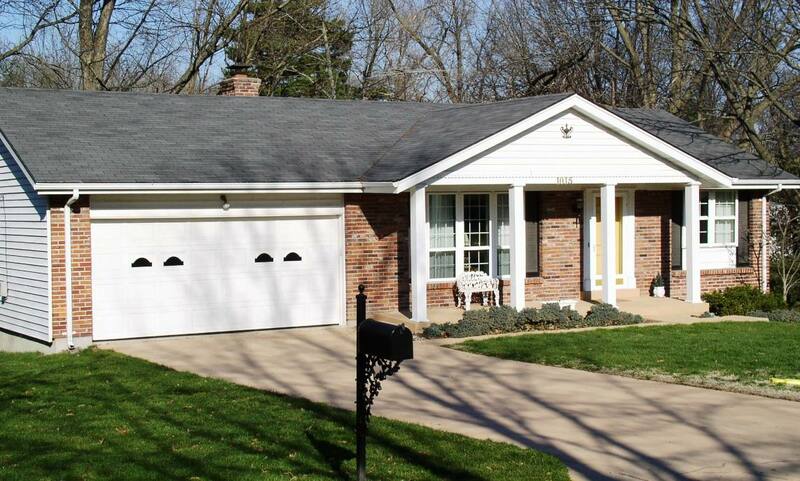 By the 1960s such homes included built-in garages. 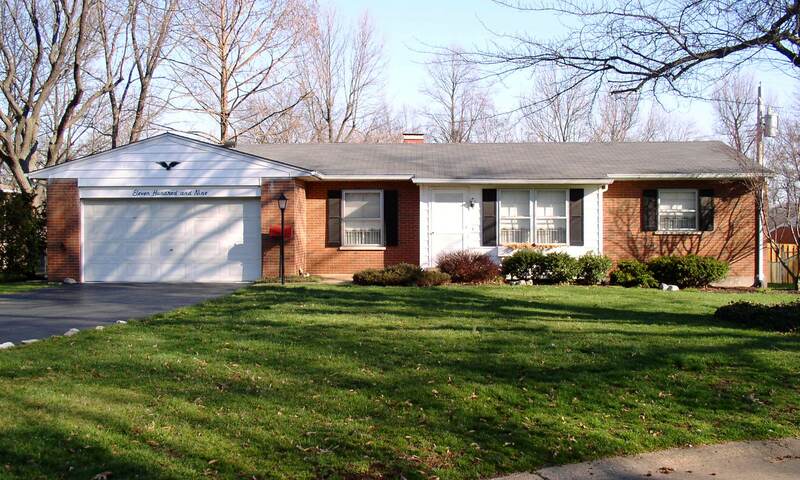 The post-war modernist era also influenced American suburban housing. Early forms of modern houses included rare examples of the prairie style for wealthier clients, designed to blend into the prairie landscapes of the Midwest and inspired by Frank Lloyd Wright and his contemporaries. The American foursquare and craftsman bungalows, distant cousins to the Prairie style, gave us more common forms of early modern housing styles up to and including World War One. After World War Two, when the suburban boom gained momentum, variations on the modern style became the prominent form of building for suburban neighborhoods and large tracts of standardized middle-class housing were built throughout the U.S. These sprawling suburban neighborhoods mirrored the modern movement and the more prominent International style. Taking cues from earlier craftsman bungalow and cape-cod cottage forms, post-war modern houses included the California ranch, raised ranch, split-level, and “sea ranch” after the 1950s. Similar to International style, these houses really don’t include much “style” at all — they are designed to look to the future – not to the past – for their inspiration. St. Louis area, MO. An otherwise modern ranch house with a neoclassical revival porch and columns, probably c.1970s. By the 1970s architects and developers started slipping subtle hints of past stylistic features into their houses, in part riding the patriotic wave of the Bicentennial celebrations surrounding 1976. By the 1980s the postmodern movement was gaining steam, and the anti-style of the ranch was itself a thing of the past. Architects and builders were moving away from modern forms, favoring instead a revived interest in past styles and ornamentation — the postmodern era had emerged. For More Photos of Modern and Brutalist Architecture and Housing on Flickr, Click Here. Chicago, IL. Campus building at DePaul University, with framed windows and textured panels (technical term?) on its end facade. Washington, D.C. 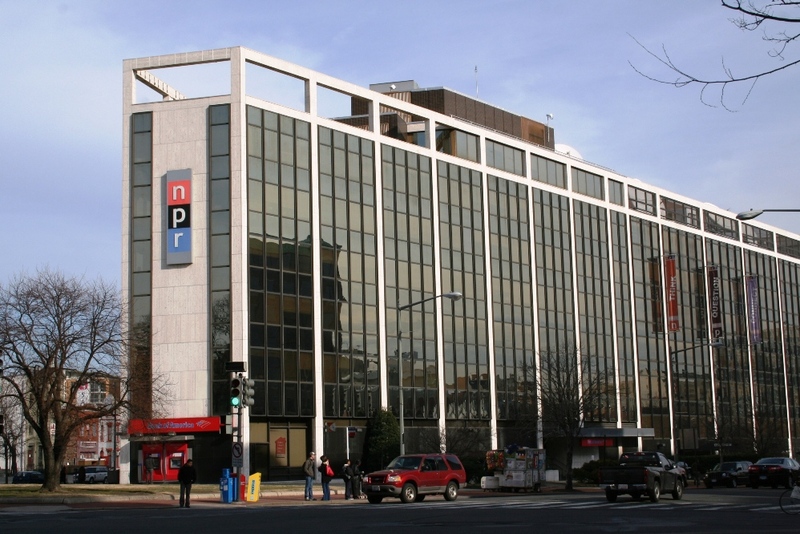 The modernist NPR building, with dark spandrel panels between the rows of windows that provide a uniformly reflective appearance. Almost International style, this building is V-shaped to fit on its irregular lot, and includes an additional structural design above the roofline. Long Beach, CA. 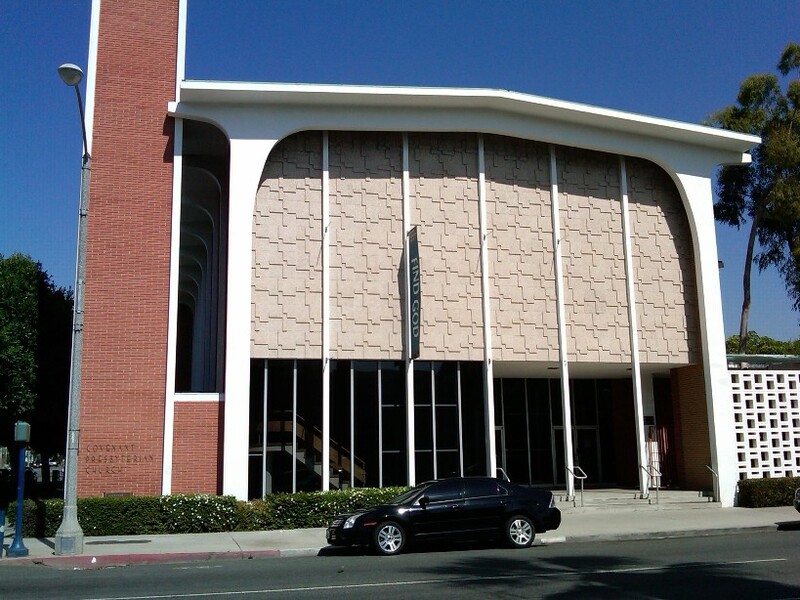 Covenant Presbyterian Church, with a common form of modernist design from the 1960s. Washington, D.C. A combination of brutalist and international modernism. 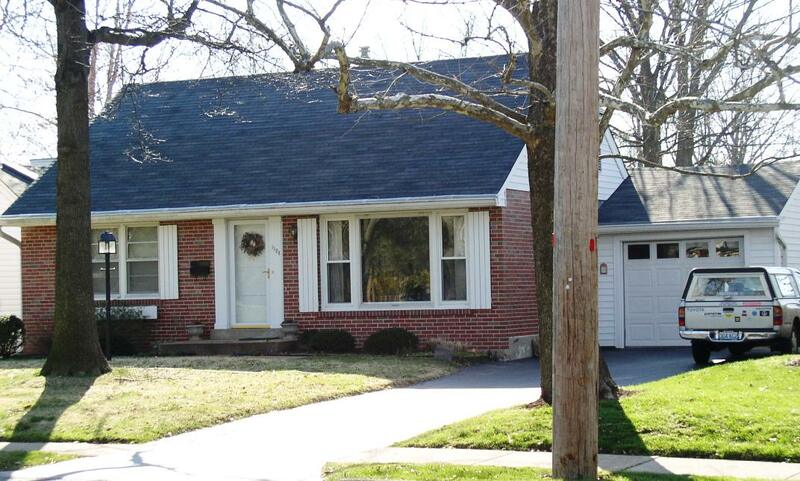 Single-floor modern house, likely derived from earlier Cape Cod Cottages. 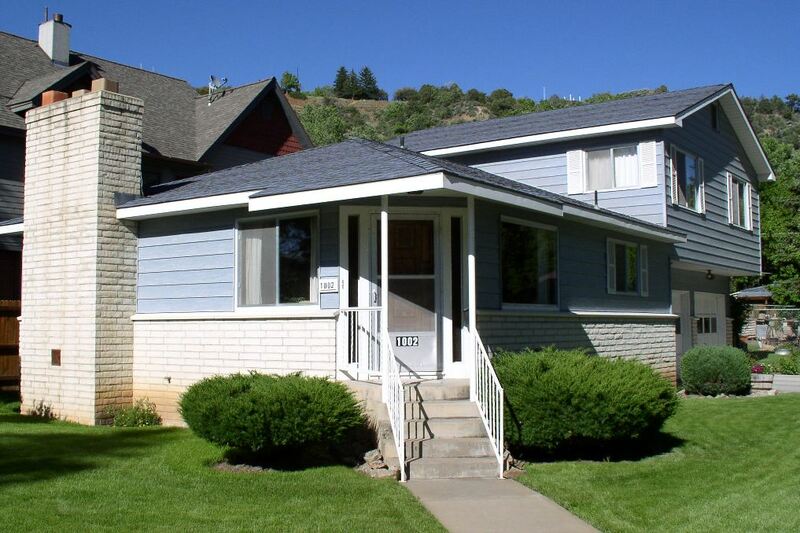 Represents the first generation of post-war modern housing, now incorporating picture windows and single-car garages like this one. Probably c.1949 or early 50s. 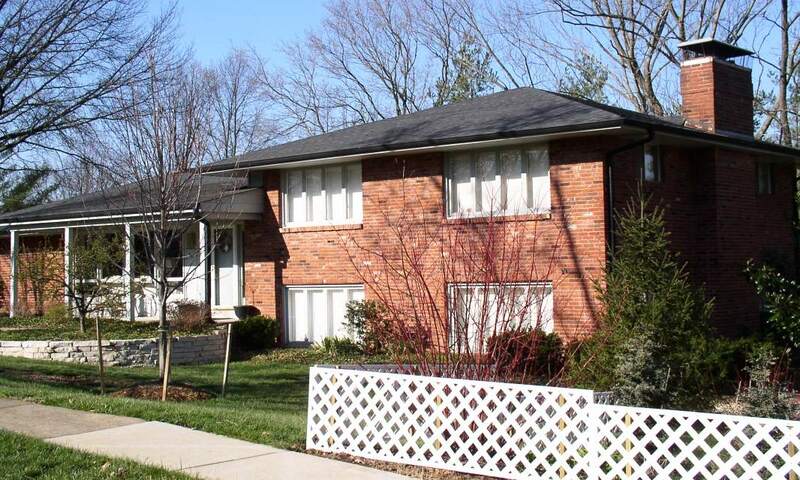 A modernist, split-level home, probably c.1960s when split-levels were popular. This example reveals some Prairie-style holdovers, including ribbon windows and low-pitched roof with eaves. Raised ranch, with bedrooms above a two-car garage, probably early 1970s. Boston, MA. City Hall, c.1969. 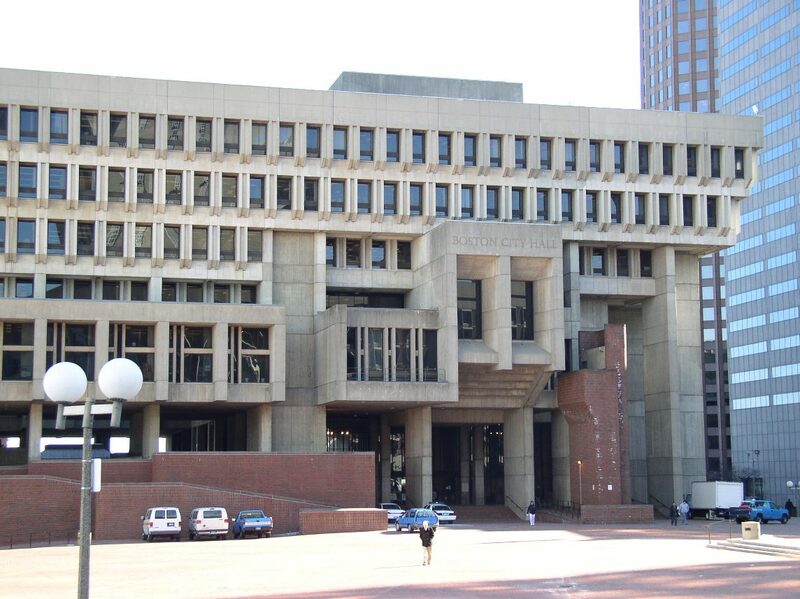 An excellent example of the brutalist style, featuring cubist shapes and massive concrete and glass construction. Designed by Kallmann McKinnell & Knowles, who won an international competition for the project in 1962. Chicago, IL. 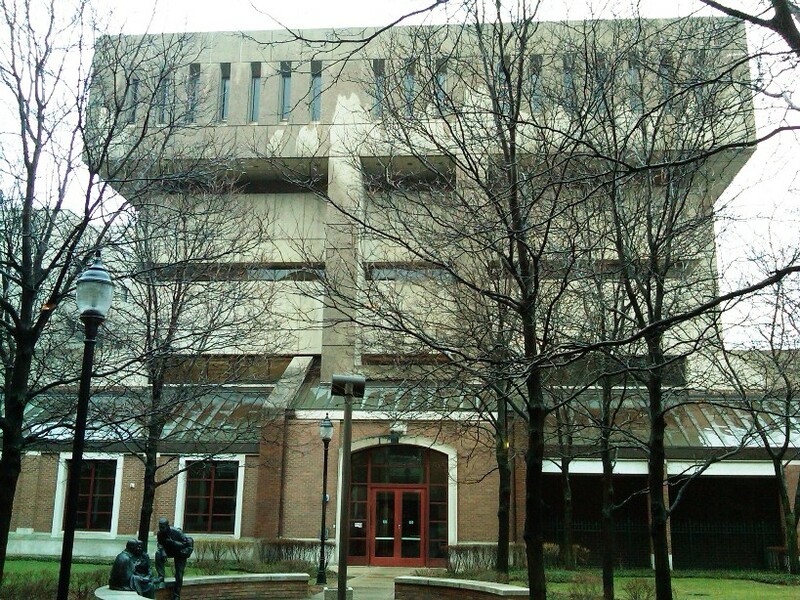 Brutalist campus building, DePaul University.